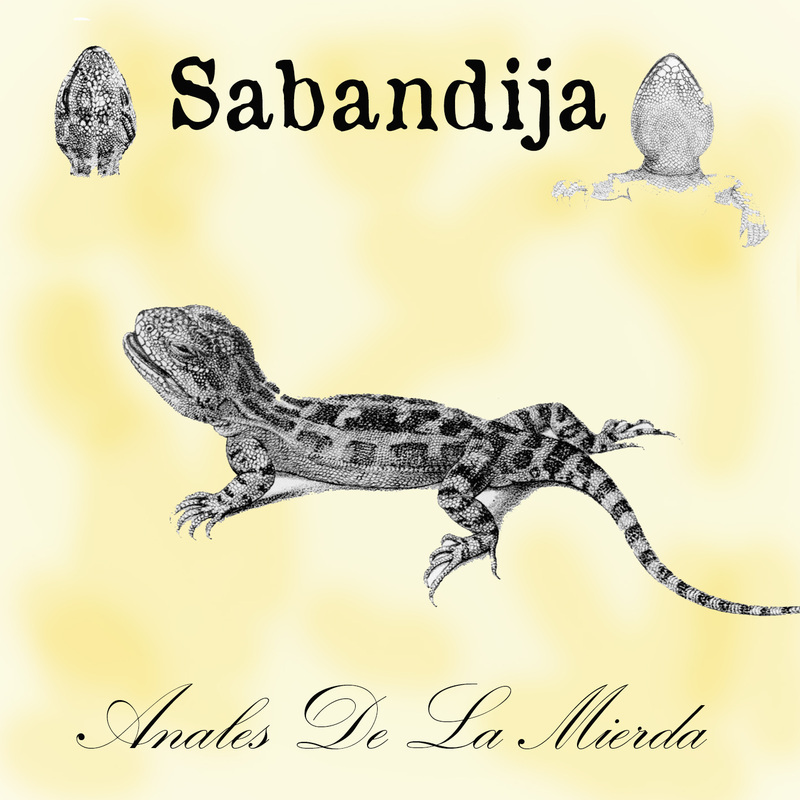 Sabandija is a hard rock band formed in Santiago, Chile in 2005. I am on vocals and guitar, the visual artist Max Reid on drums and Igor Barrenechea on bass. 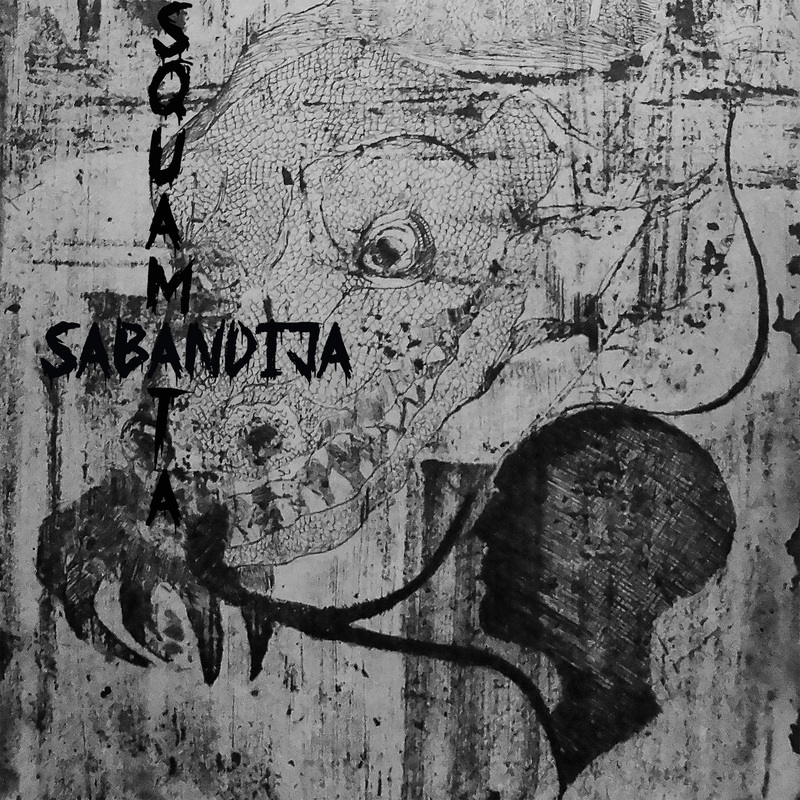 Sabandija takes influences from classic hard rock, doom and sludge metal and punk. Lyrics go from reptilian themes, to the doom of mankind, always with an acid sense of humour. We have recorded two serious albums that can be found on band camp; "Anales de la Mierda" (2009) and "Squamata" (2012). Check them on band camp: http://sabandija.bandcamp.com.